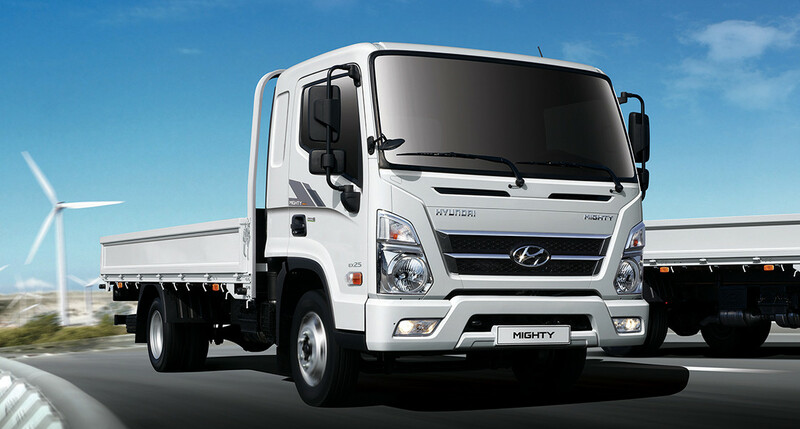 Like a reliable partner always ready to work 24/7, the all-new Hyundai Mighty Truck helps build your business. 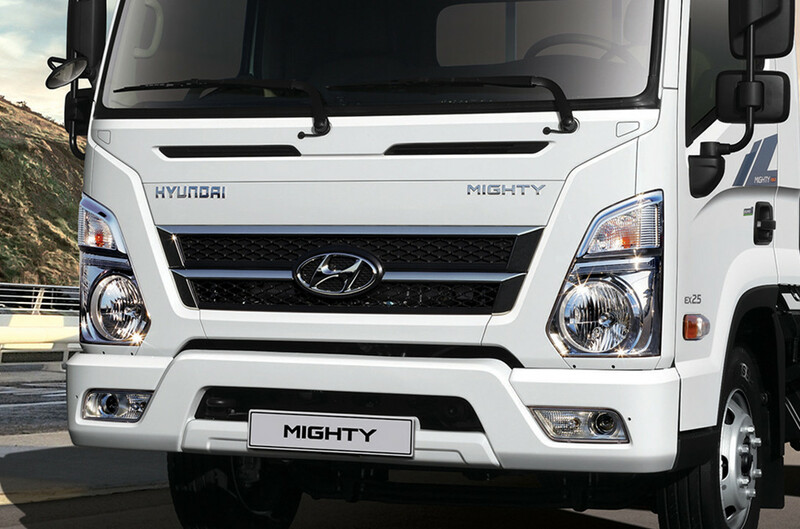 From the smartly designed exterior to the wide, spacious cabin and sturdily built chassis, Mighty has been engineered to be the best-in-class. 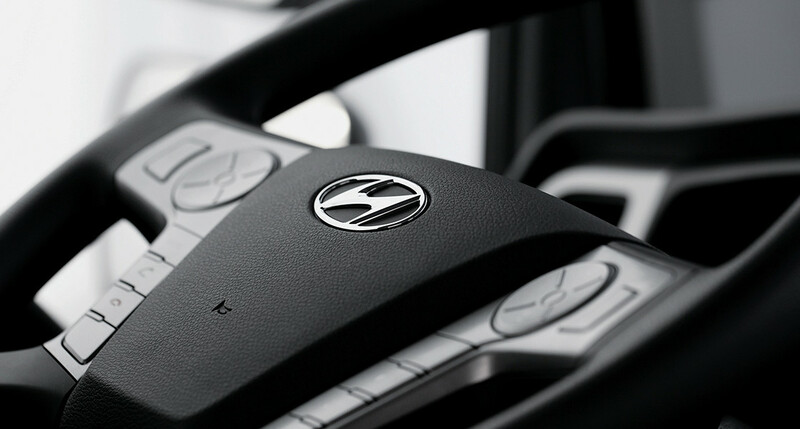 Every detail reflects Hyundai’s commitment to innovation and quality. No matter what the job, Mighty is designed to help you get it done quickly, efficiently and comfortably so you’re ready for your next customer. 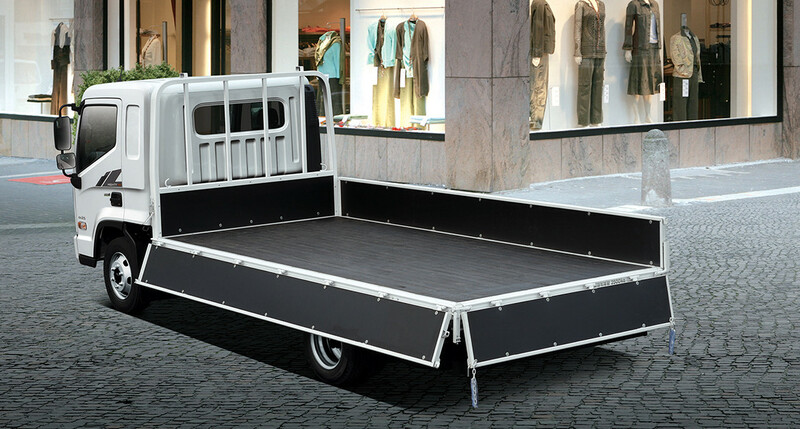 The bare chassis edition can be easily adapted to diverse applications thanks to the matrix of pre-drilled holes. 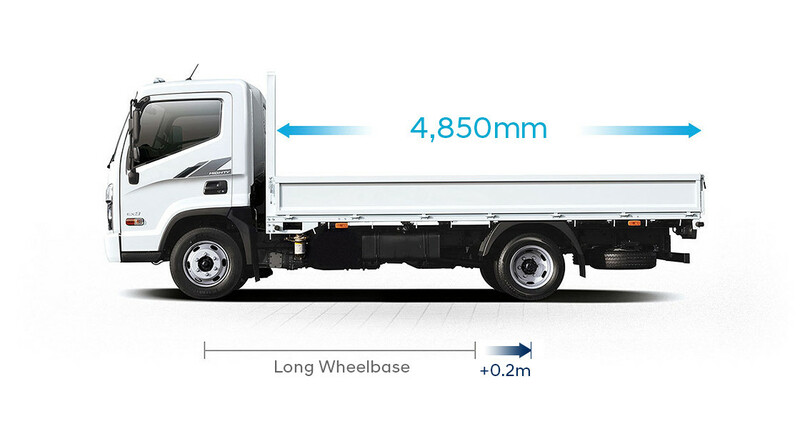 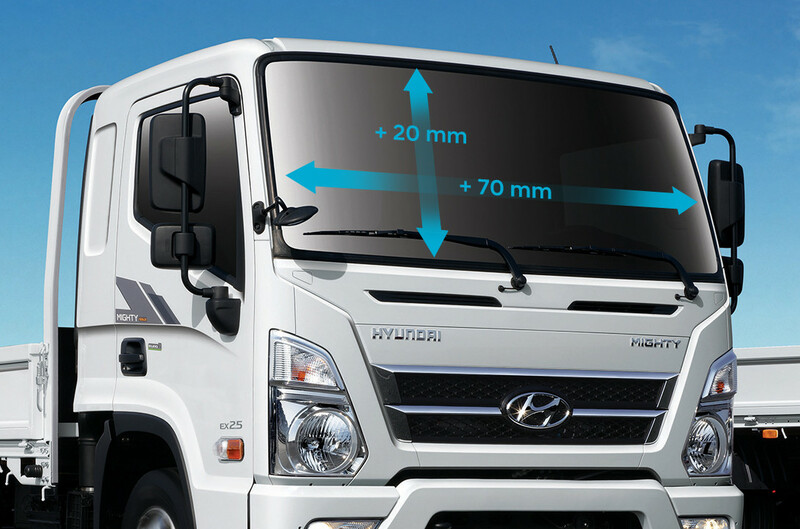 By moving the engine and the rear of the cab forward by 50mm it creates maximum load deck space and increases the variety of wheelbase lengths so you can choose the perfect size for your business. 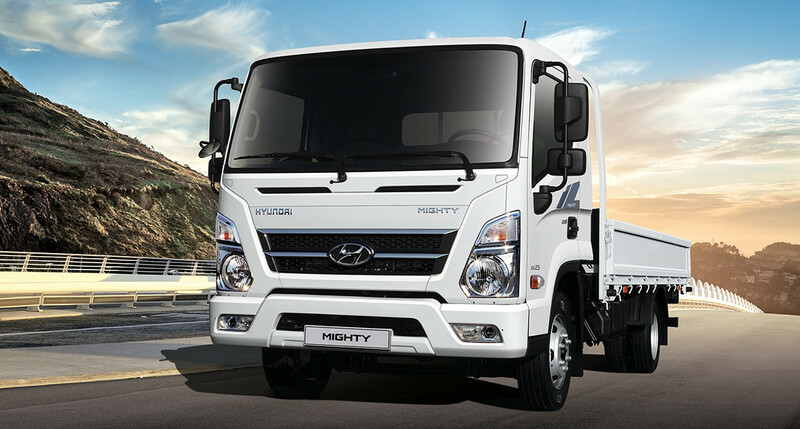 When you need the job done right, the versatile Mighty gets it done with reliability and efficiency.